Be prepared to develop knowledge of the concepts, theories, principles and practices of public relations. With our Bachelor of Arts in Public Relations, students can expect to learn how to properly communicate within an organisation as well as learn how to communicate to the public. This course will enable students to work across a variety of sectors including the public sector, private sector, NGOs and educational institutions. With pleasure, I would like to welcome you to the Mass Communication Department (MCD) at Alghurair University (AGU). 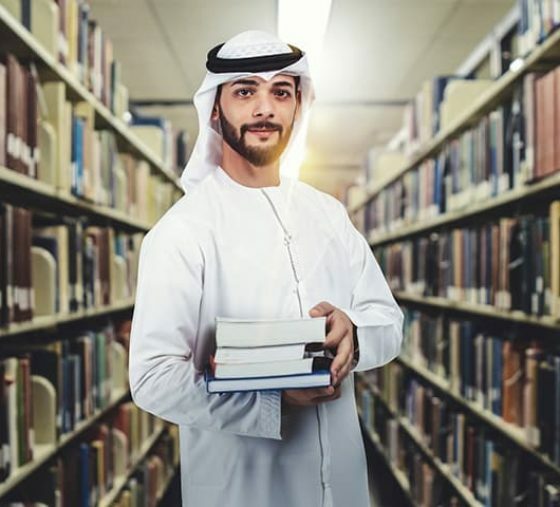 Over a short of period of time the Department has become a reference in higher education institutions in the UAE because of the quality of programs it offers. The Department has seen a remarkable growth in several areas, including student enrollment. Our undergraduate student enrollment continues to grow, producing a good number of graduates who are equipped with the necessary skills to join the world of work. The Mission of the Department of Mass Communication is to equip future professionals in the Media industry and in the field of Public Relations. 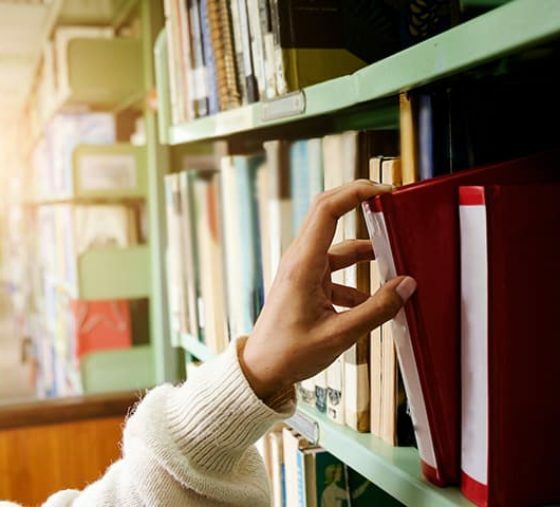 The combination of theory and practice provides enriching experiences that make the difference between obtaining a degree and getting an education. These are just a few of the many things we’re proud of at MCD. Of course, at the heart of this excellent work is an outstanding group of talented faculty members, dedicated to achieving academic excellence with respect to research/creative work, teaching and academic/community service. We are delighted that we can contribute to the success of AGU University. I invite you to create your future with us and learn how a degree from our program can put you on a successful path. I also invite you to attend one of our many activities, exhibition openings and other events throughout the academic year. In 2003 Dr. Marwa Said obtained a Masters Degree in Mass Communications & Broadcasting with the title: Treatment of Arab World News in Arab Satellite Channels – Egyptian Space Channel & Abu Dhabi Space Channel, A Comparison Study – Minya University / Egypt. 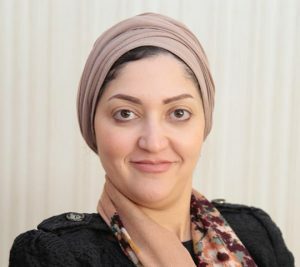 In 2011 Dr. Marwa Said obtained her PHD Degree in Mass Communications & Political Communication with the title: The Satellite Channels Treatment Towards The National Integration Case and The Experts Towards – Iraq Model – Minya University / Egypt. Since 2012, Dr. Arwa Said has worked as part of and chaired a number of administrative positions in the United Arab Emirates universities, such as acting president of the college, the chair of the Disciplinary Committee and the committee for the Development of Courses. Scientific Research Methodology, Data Journalism, Media Materials Production, Writing for Public Relations, Public Opinion, Communication Theories, Etiquettes & Protocols, Writing for Public Relations, Entry to TV & Radio Production, Advertising between theory and application, Communication Theories, the applied fields of Public Relations, Press Editing, Media Legalizations and Advertising Theories. Supervising and guiding students’ graduation projects like: Magazines, documentary movies and marketing campaigns. The research attitudes in studying the Fake News, published in Journal of PR Research Middle East, Jul/Sep 2018. 2018-03 Marwa Said: “Fake News: The meaning and the problem: a critical vision within the Second Level Analysis as a Theoretical Frame”, The First International Conference on Media and Communication – ICMC 2018, Abu Dhabi University, 19-21 Mar 2018. 2016-03 Marwa Said: “Arab News Channels Treatment for Terrorism: a comparative Study between Al Jazeera & Al Arabia Channels”, published in Al Zarqa University, Conferences Publications, March 2016. 2016-09 Thouraya Snoussi & Marwa Said: “Economic Programs on Arab Satellite Channels: The program “The economy and people “as a model” published in Journal of PR Research Middle East, Jul/Sep 2016. Thouraya Snoussi, Marwa Said, and Hunaida Qandeel: “The Communication of Crises and Terrorism”, Al Afaq al Moshreqa, United Arab Emirates, 2018.